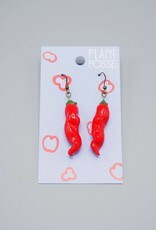 Chili pepper earrings!! 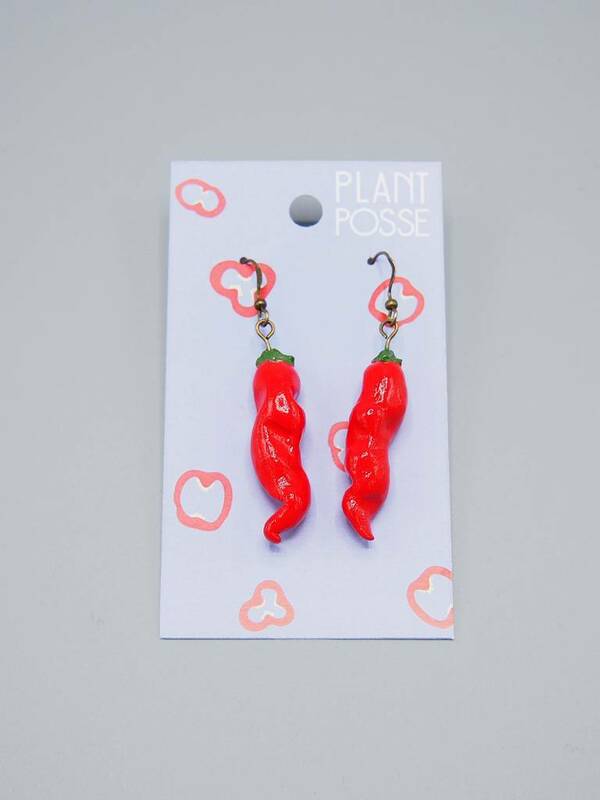 For any spicy person in your life! Measures about 1.5 inches with about a half inch drop.